It’s never been easier to have a bathroom of your dreams. 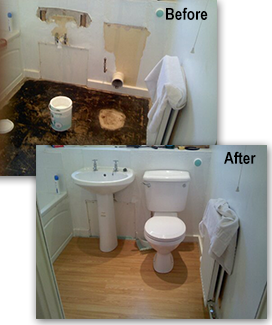 Phone Shaun Townend Plumbing Service, based in Huddersfield, West Yorkshire, for quality bathroom installations. Delight in a new bathroom suite that adds class and value to your home. Shaun Townend Plumbing Service take care of all aspects of bathroom plumbing and will have you enjoying your perfect bathroom in no time. You’ll be relaxing in an indulgent new designer bath before you know it. installations that never fail to impress.